Francis and Sarah are a husband and wife photography team based in Northern Ireland who love wedding photography. Francis and Sarah feel very lucky to do what they enjoy, telling your story in a relaxed, stylish and fun way. Their style of photography captures wedding days as they unfold naturally, without anything being contrived. 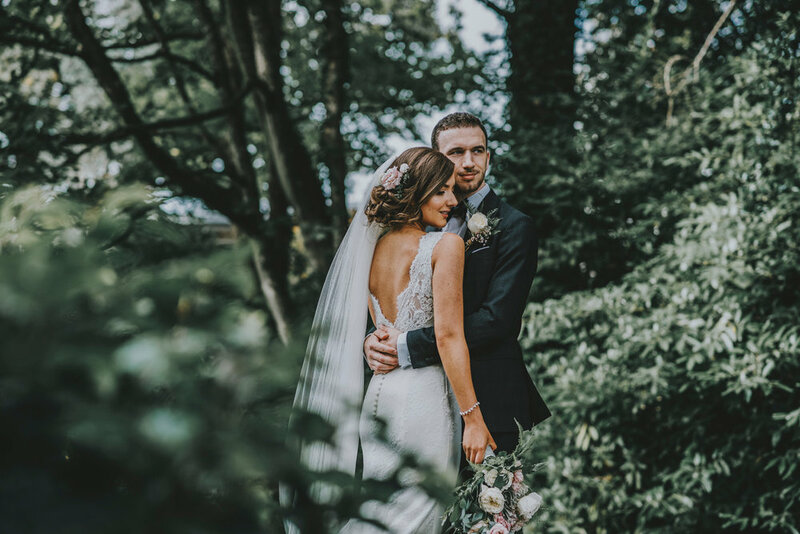 With a focus on a documentary style approach to their photography, for them it’s all about using the light and composition to capture all those intimate details and special moments throughout the day.